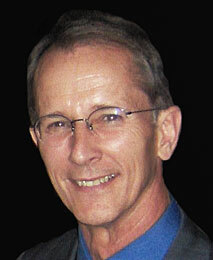 Dr. Dale Rice attended medical school at the University of Michigan, where he also performed his residency. He was a faculty member at the University of California Los Angeles from 1976 to 1983 and is currently the Chair at USC holding that position since 1983. He has been published in 180 publications.